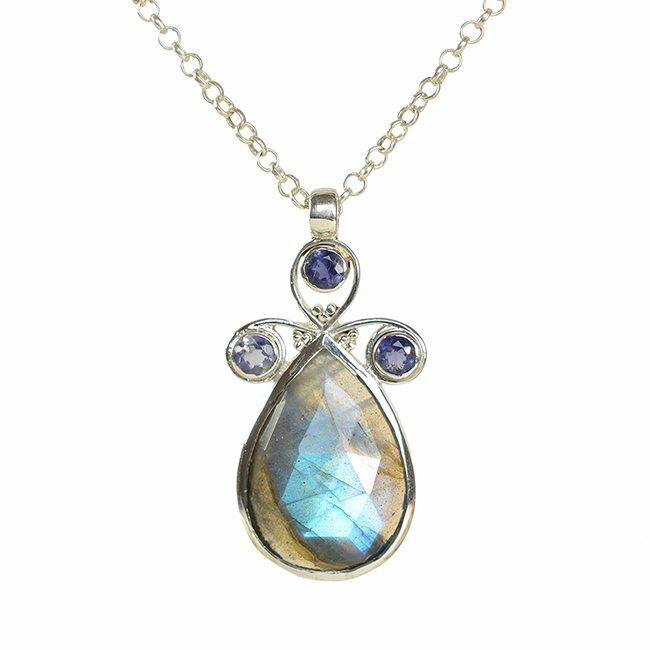 Handmade Silver necklace with a faceted Labradorite tear drop stone with smaller Iolite gemstones. Nikita Necklace Labradorite Iolite Silver. 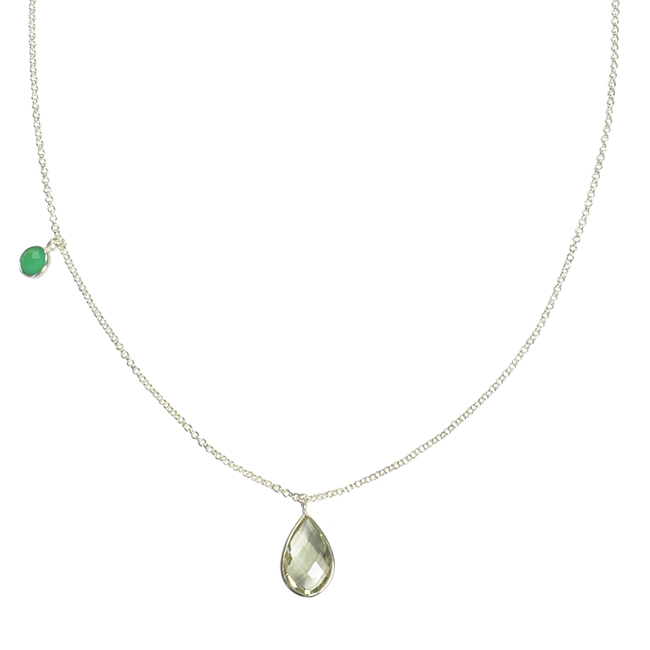 A lovely handmade necklace featuring a stunning Labradorite tear drop stone. 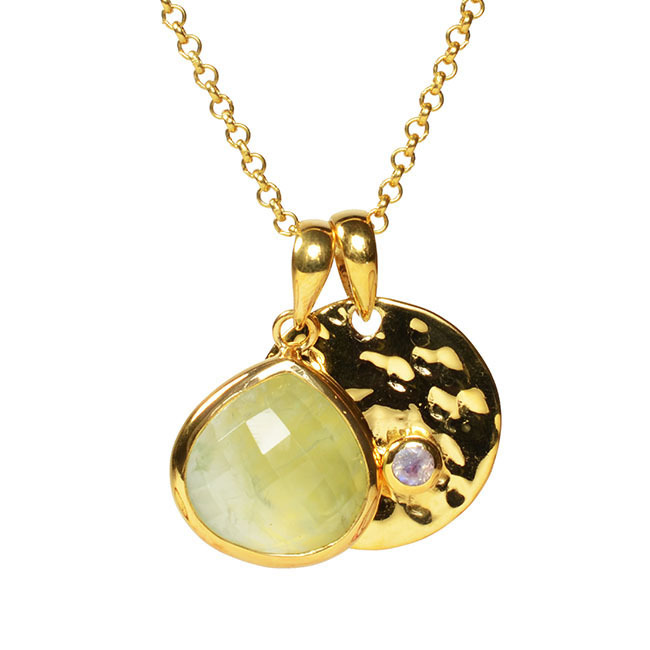 The faceted Labradorite stone is complemented by the smaller Iolite gemstones. 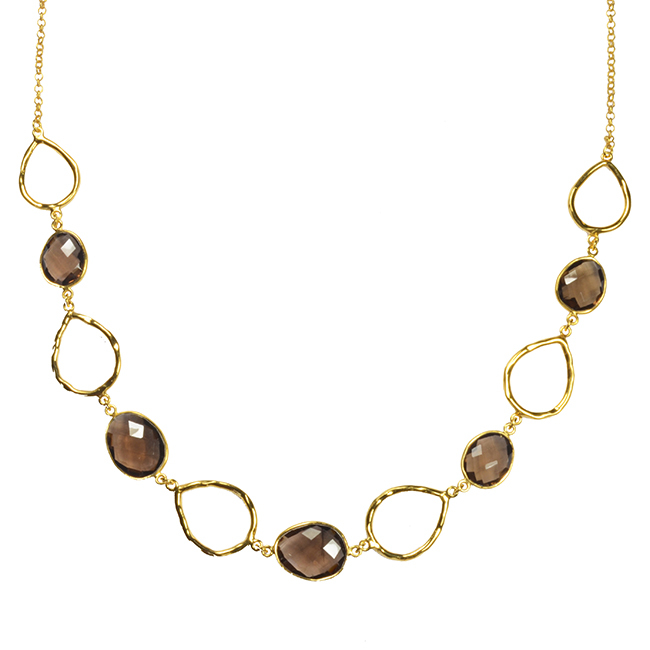 This silver necklace is made in our studio in India.